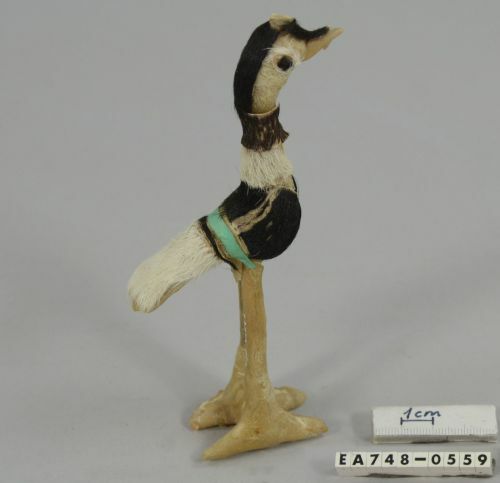 The Ethnographic Collections at Moesgaard Museum contains many amazing and interesting things. 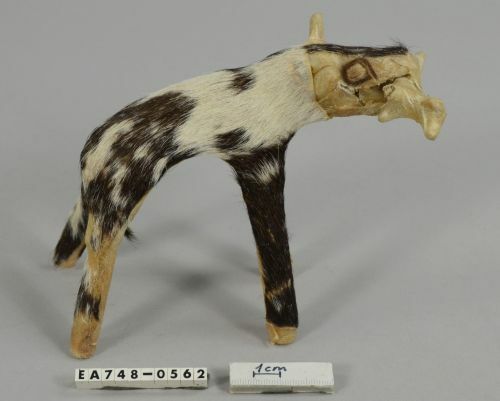 We have a Peruvian mummy, beautiful swords, a rare Thai temple scroll, Gandao grave figures from Kalasha, Pakistan, ancestor figures from Papua New Guinea… the list is endless. However, we also have some more, shall we say, mundane artefacts in our keeping. Scrolling through our database today, I saw an entry that caught me by surprise. The title of the entry was “Lort/Legetøj (a-i)”, or in English: “Poo/Toys (a-i)”. And perhaps it shouldn’t have come as a surprise that the name of the entry did in fact describe very accurately what objects it contained: nine pieces of dried cow dung in various shapes and sizes. 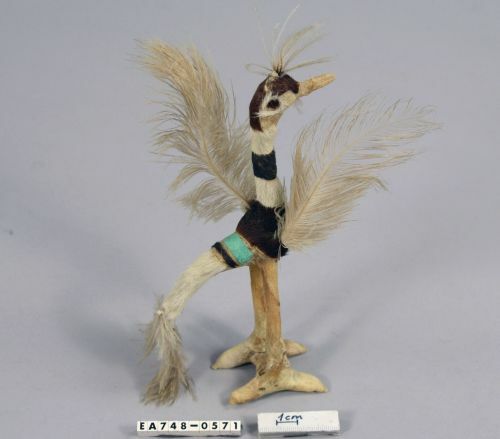 They were collected by anthropologist Mette Bovin among the Woodabe in Niger in 1989, and were used as ‘mats’ or ‘blankets’ in little Woodabe girls’ dollhouses. Mette Bovin stresses that the dung from Woodabe cows is hard as stone and does therefore not smell as much as the softer cow dung that most of us are familiar with… which is probably a good thing! “This dollhouse contains all that a woman needs: Wooden poles to support the woman’s bed, poles to support the woman’s table. On the table lies calabashes (actually hard orange peels), and rope to tie the legs of animals together. 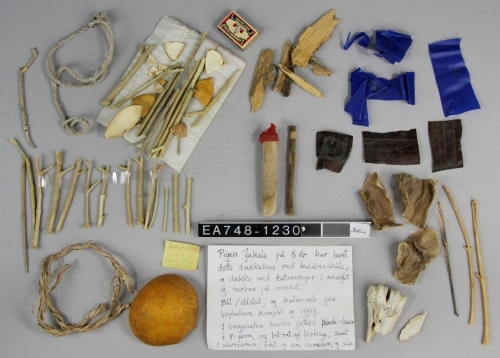 There are also the bones of dead animals and sticks for the fire and matchsticks. The two sticks in the middle are: the woman with the red turban and tattoos at her temples, and the man who is thinner and wears a skullcap on his head. I was given the dollhouse by Djahale, an 8-year-old Woodabe girl. You cannot buy such a nice set, only be given it by the owner”. 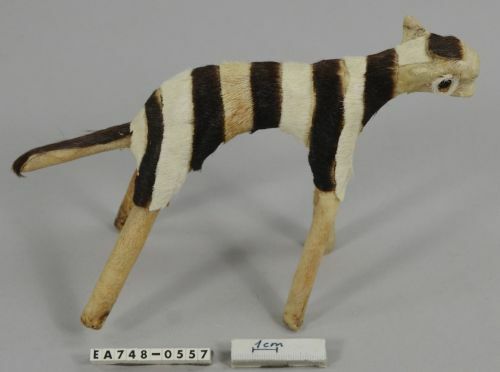 While this collection as sticks, homemade animal figurines, and yes, poo, might not be spectacular or valuable, it is none the less a testament to the wonder of a child’s imagination: something we are happy to conserve, here at The Ethnographic Collections. Please post bigger pictures. My grandchildren would love to see more details of the dollhouse contents. Thank you for the kind comment! I will see if I can find a picture of the dollhouse in a better quality and put it into the original post. Sorry for the delay, but there should now be a better picture of the ‘doll house’ up! We hope your grandchildren will enjoy it.